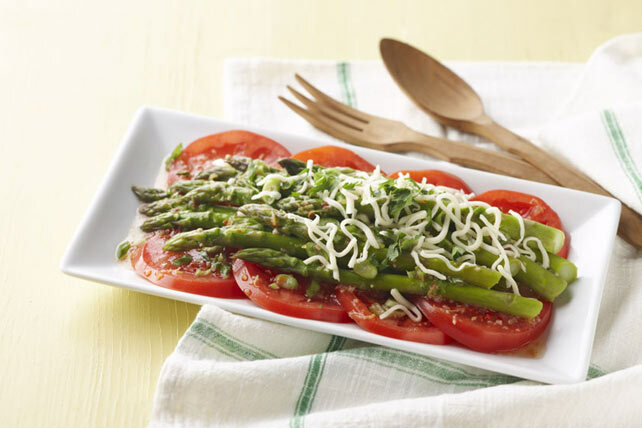 Get one of these asparagus salads on your dinner table and let the whole family enjoy! 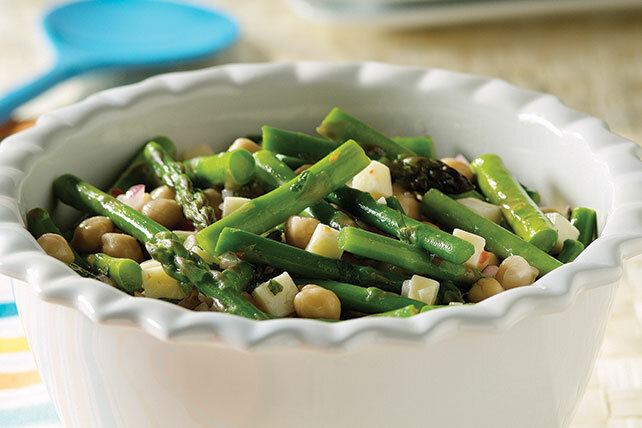 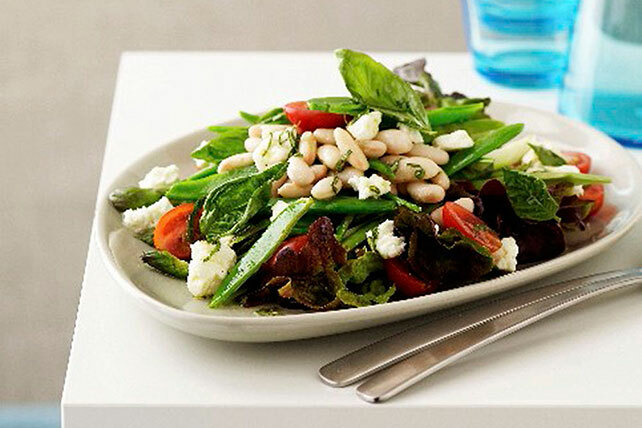 Asparagus salads can also make some great entrée salad recipes. 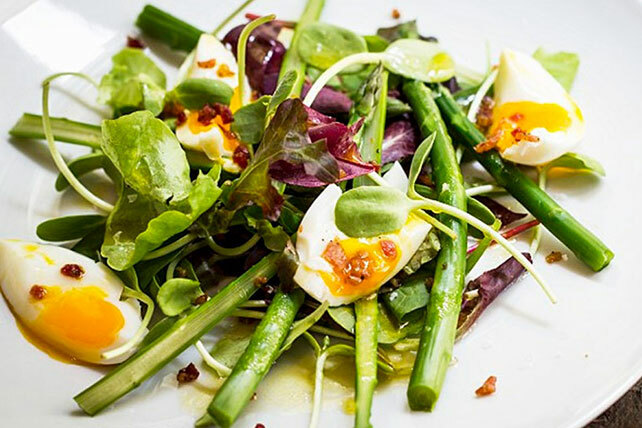 Try them for your next weekend brunch, or serve asparagus salads at a holiday gathering. 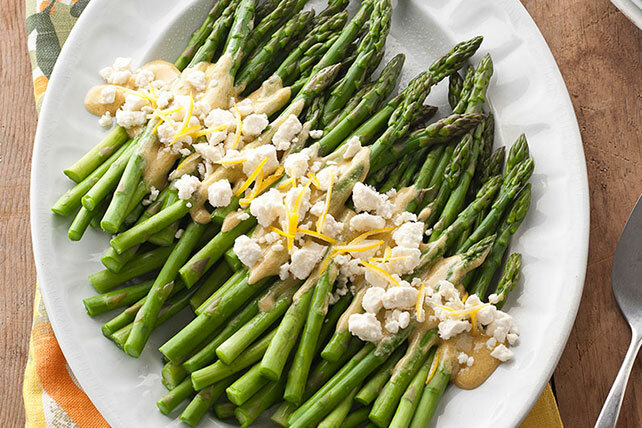 Get some cooking tips to ensure you serve your asparagus the best possible way. 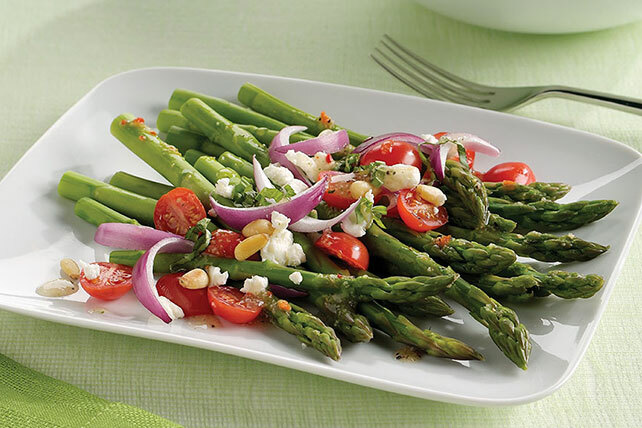 Browse all of our asparagus salads today.